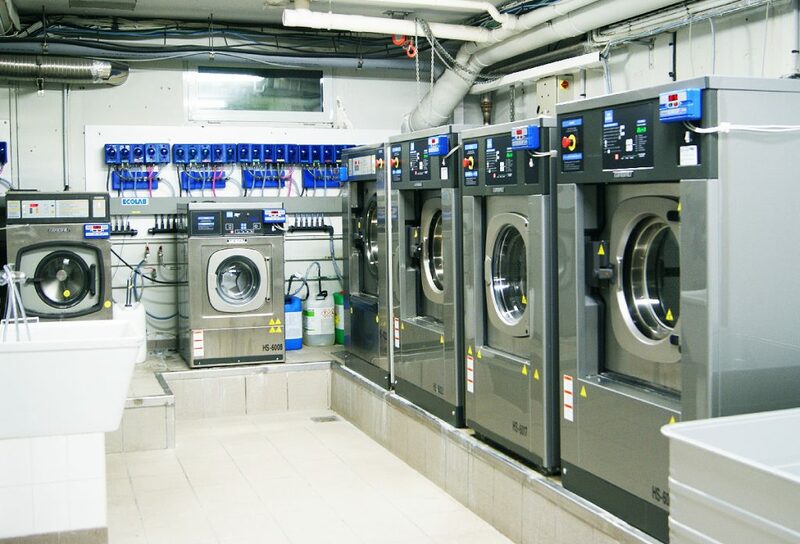 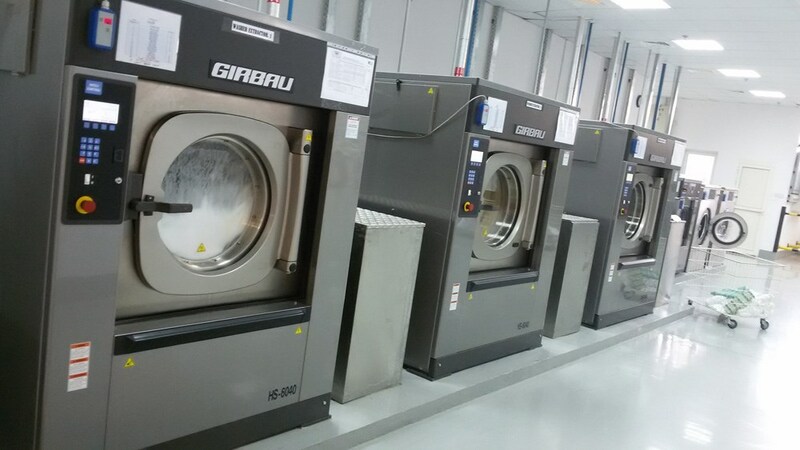 At SEI, we specialize in on-premise (OPL) laundry development, productivity, and efficiency. 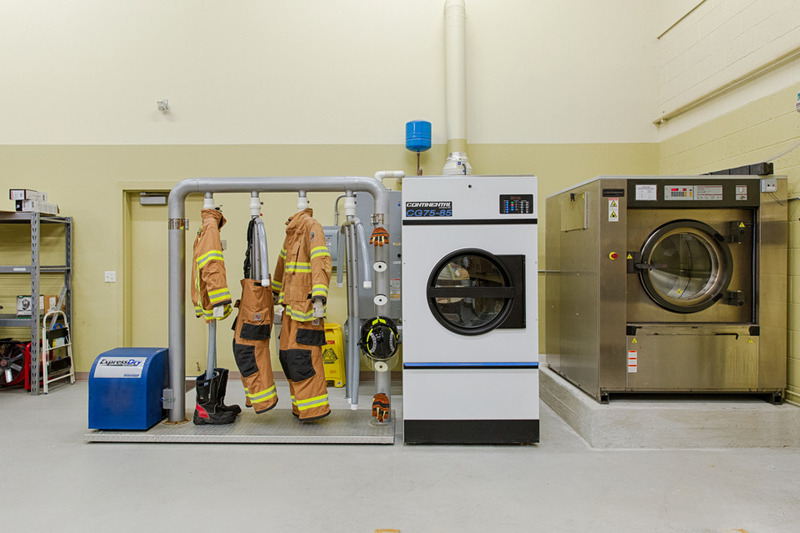 We serve all segments of the laundry industry from hospitals and hotels, to fire departments, salons and commercial laundries. 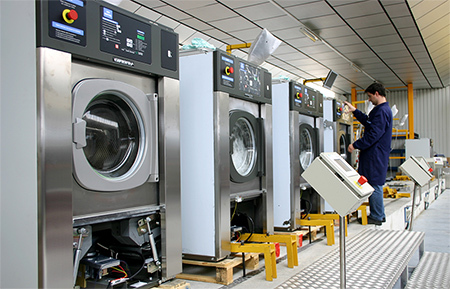 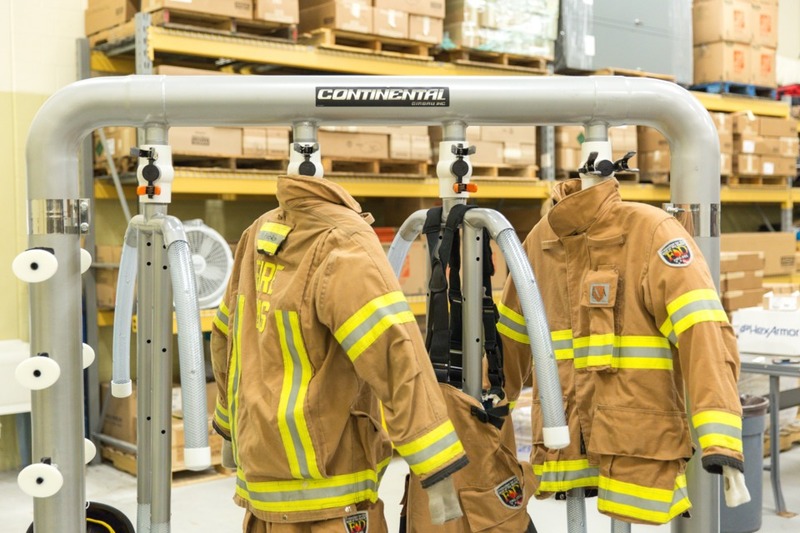 No matter the industry, we will custom tailor a solution to meet your needs. 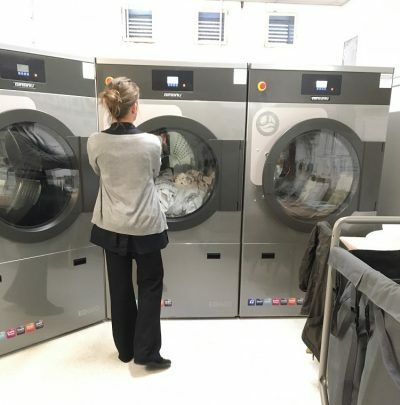 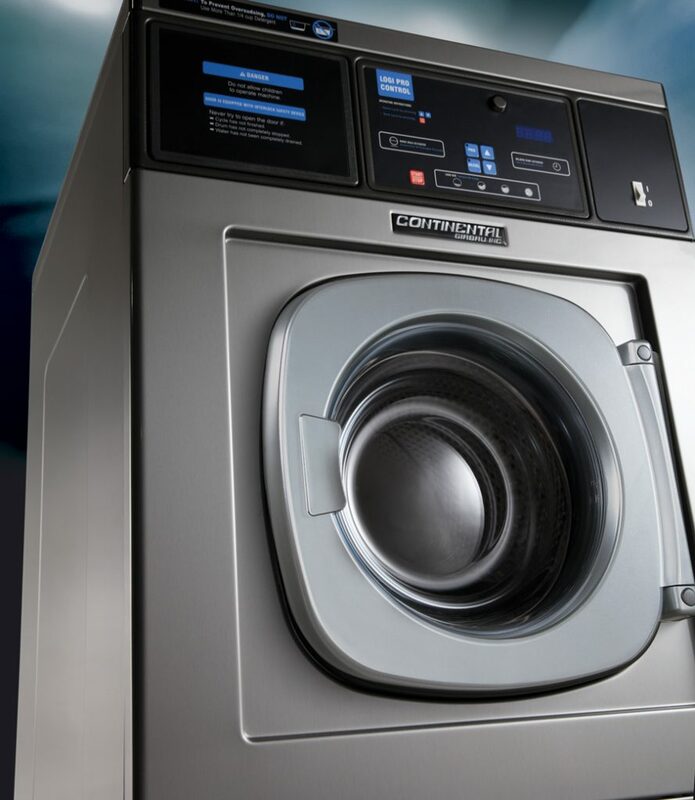 SEI’s on-premise (OPL) laundry equipment will provide you the efficiency, flexibility, performance, and durability you need for long-term success. 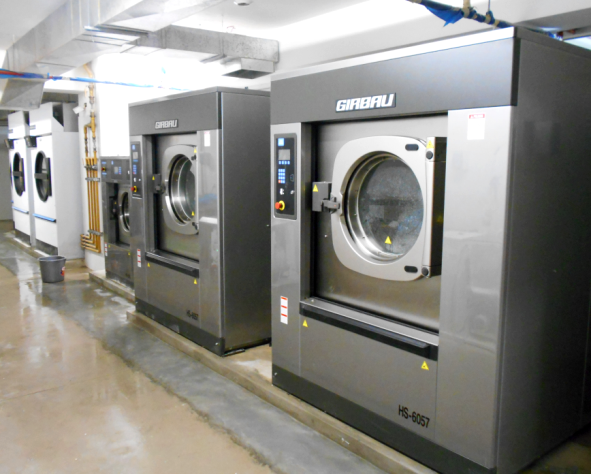 In addition to providing top-rated commercial equipment, we back our products with unmatched service by factory-trained technicians who are dedicated to keeping your machines running optimally. 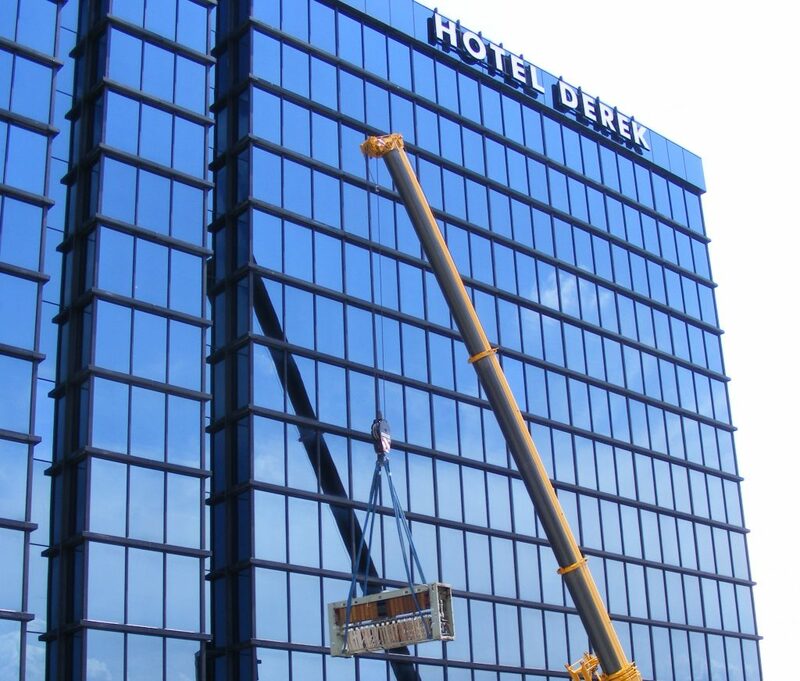 SEI provides many services for you, your architects, engineers, and construction companies. 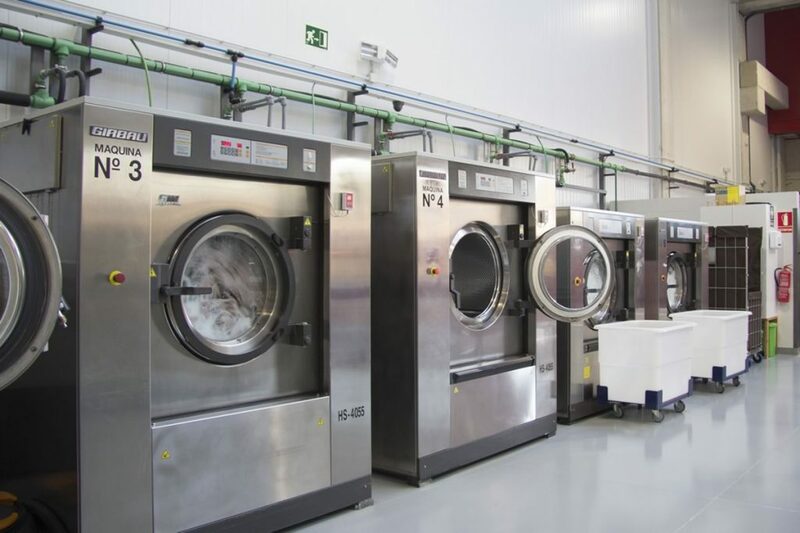 These services include equipment specifications, machine programming, installation, engineering, service contracts, layout & design, production analysis, and service training.